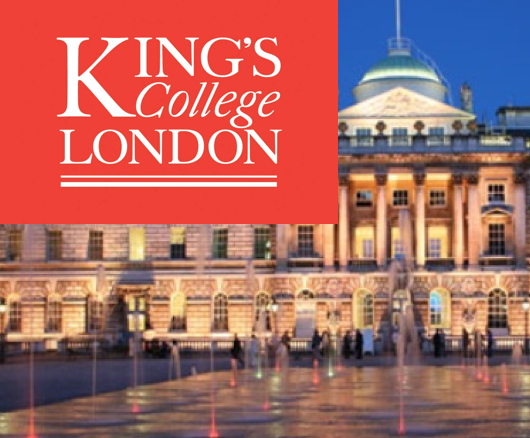 We aim to provide high quality educational opportunities to as many people as possible. This is only possible with the support of our sponsors. 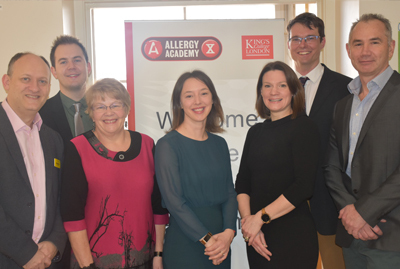 We were first established as a response to the House of Lords Science & Technology Committee report into Allergy services, where the challenge was laid down to provide a more accessible and comprehensive educational offering. We have now run hundreds of courses – from small workshops to large scale events and even, for the first time this year, overseas. We have reached thousands of delegates directly and tens of thousands through the web. We have worked closely with industry sponsors to ensure that delegate fees are low and provided bursaries to those who have struggled to find the funds to attend. We would like to think that we have contributed to patient care through our work and are determined to continue to do so. This has all been possible because of the generosity and support of our sponsors and the dedication and expertise of the many speakers who put in so much effort to bring their expertise to life for those who want to learn. We are looking forward to the next 10 years.